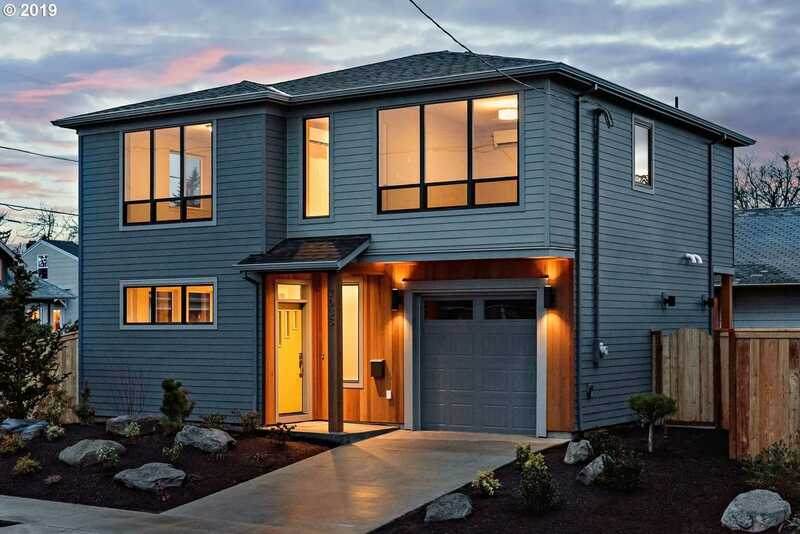 New energy star certified home by Portlandâ€™s most popular Street of Dreams builder! Contemporary style w/ clean lines, modern, HWs thru-out main, gourmet kitchen w/ quartz counters, upgraded appliances! Master suite with walk-in closet & dual vanities. Fully fenced and irrigated. This style is extremely limited/rare, act fast! Photos are representational – New pictures coming soon! Please, send me more information on this property: MLS# 19643854 – $549,900 – 6284 Ne Alton, Portland, OR 97213.